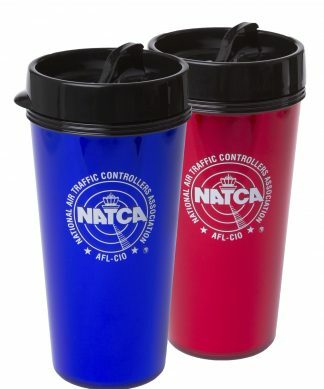 NATCA store will sell only products that are American and/or union made. 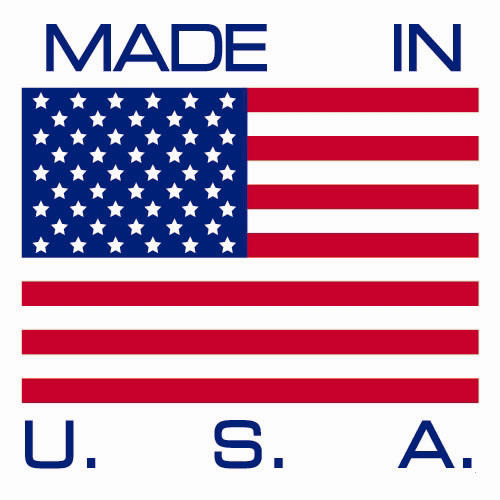 No product will be offered which is foreign made. 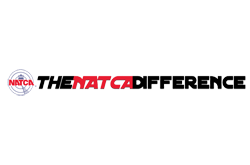 With that said, we are always in search of quality products that reflects our obligation to feature American and union made items. 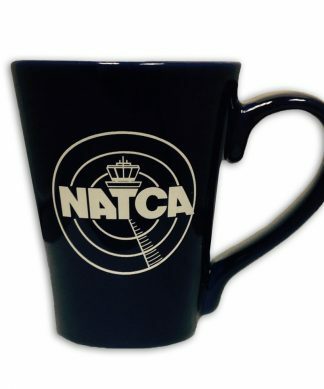 © NATCA Store. All Rights Reserved.